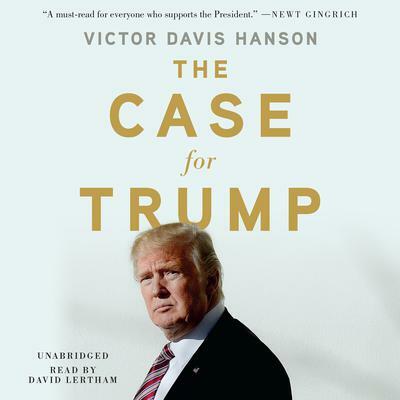 Victor Davis Hanson is the Martin and Illie Anderson Senior Fellow at the Hoover Institution, Stanford University. He is a recipient of the National Humanities Medal. His many books include A War Like No Other and Between War and Peace. He is a syndicated columnist for Tribune Media Services and is the current codirector of the group on military history and contemporary conflict at the Hoover Institution.